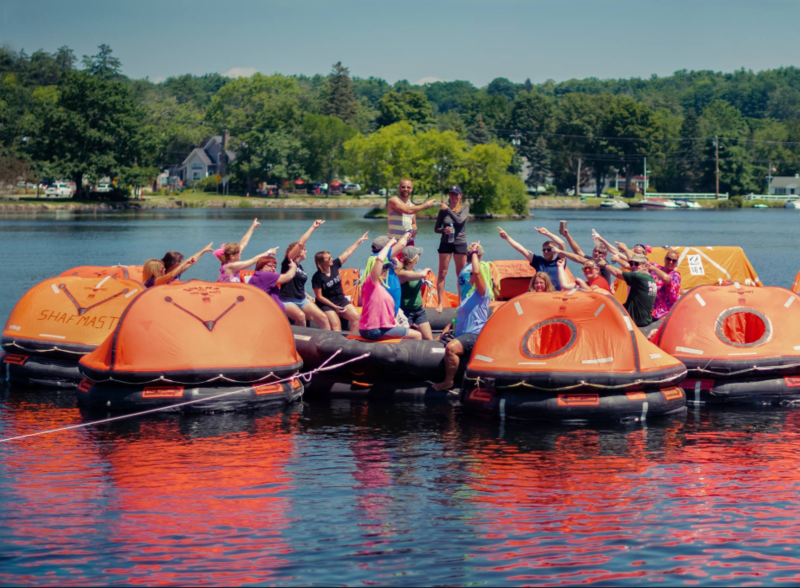 Join us for Make A Wish NH’s ‘Rafting For Wishes’ 2019 and help make a child’s wish come true! Your help is always needed! Donate to Binnie Media’s Radio Waves team. This year’s Rafting for Wishes event is slated for Friday, July 19th through Saturday, July 20th. The event kicks off with a celebration beginning at 5:00PM on Friday in Hesky Park (Meredith) where we encourage all team members to attend. The 24-hour-event will start at 6:00PM. This event is open to the public and we encourage everyone to get involved! The fundraising goal is $200,000 and we hope to help make this year’s event even BIGGER and BETTER than last year. DONATE TO BINNIE MEDIA’S RADIO WAVES TEAM!